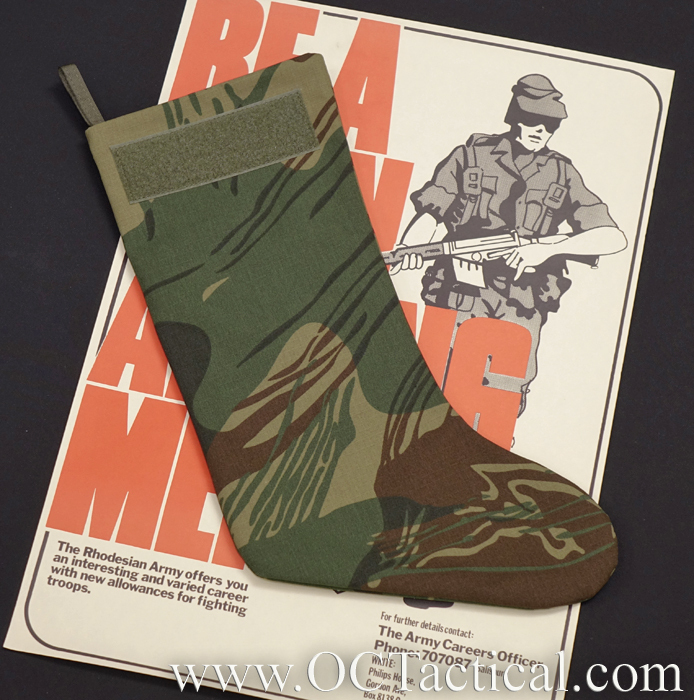 OC Tactical makes a limited run of rare or historically important camo stockings every year. They are a great collectors piece for camo nerds. These stockings are finely made with original fabrics or meticulous reproduction fabric, lined with LITELOK fabric, and a loop field for adding patches. They are not adorned with useless PALS webbing, zippered pockets, D-rings are anything like that because the camo is the focus. 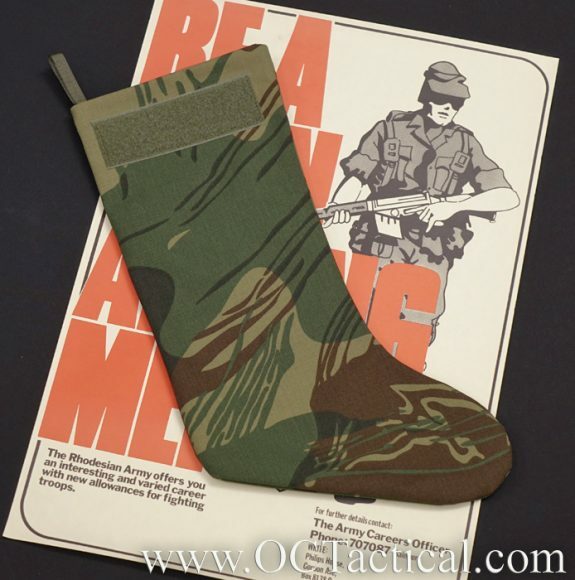 I should also note that you will not want to miss this year’s stocking which will be unveiled VERY soon. The camo is very cool and very rare.